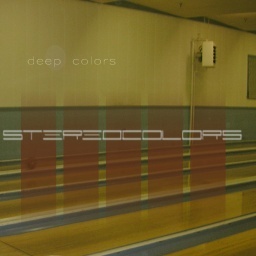 Stereocolors' debut release arrived. 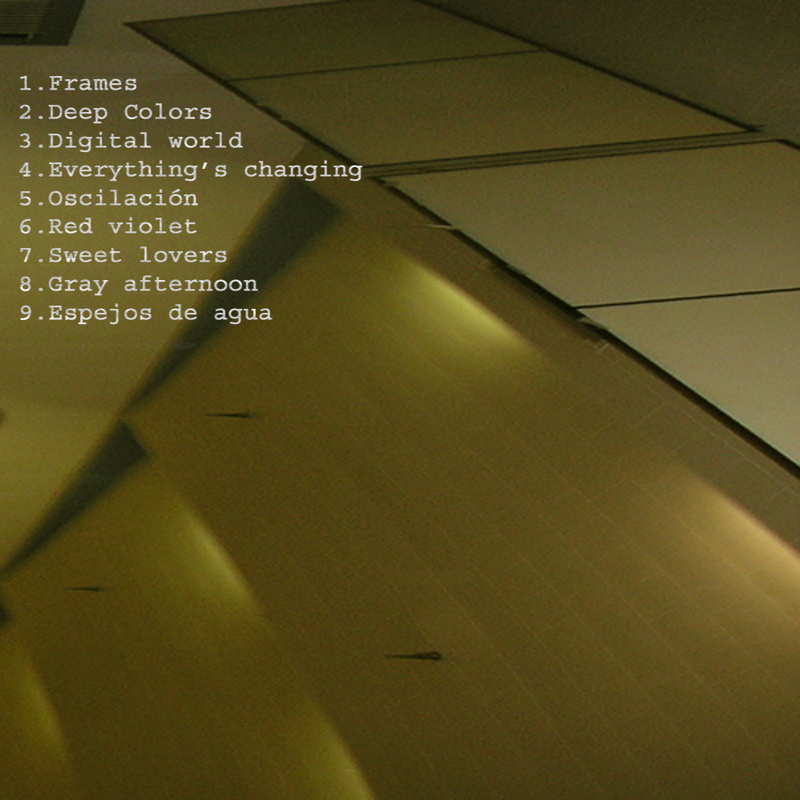 Introduction track "Frames" dramatically tells us how the trip will be. It seems like we are somewhere unfamiliar. 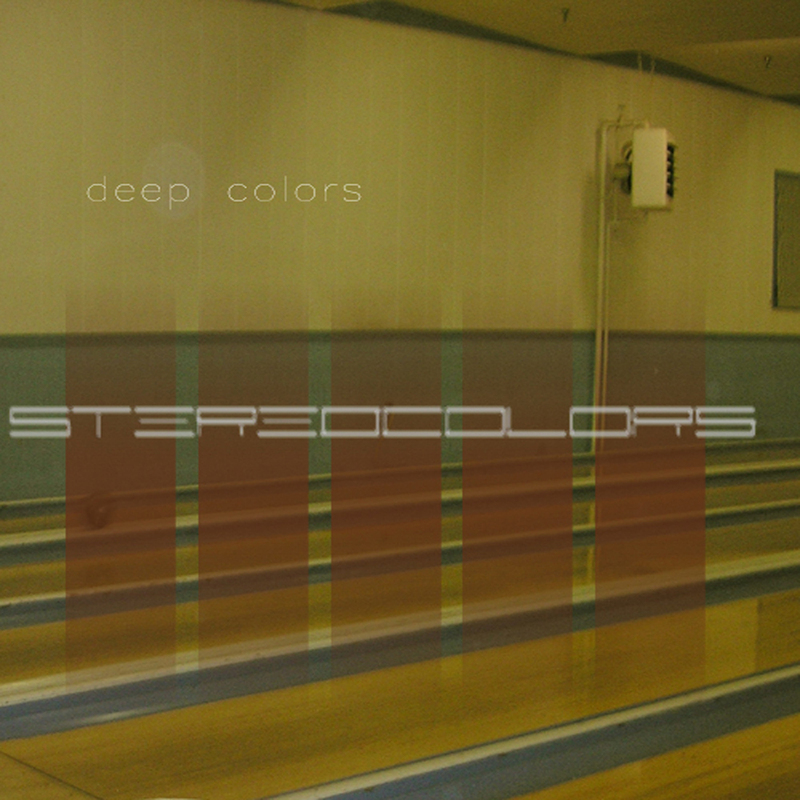 This album contains many "colors": breakbeat, downtempo, lounge, ambient, jazz, house, chill, and IDM. Amazing works from head to toe.